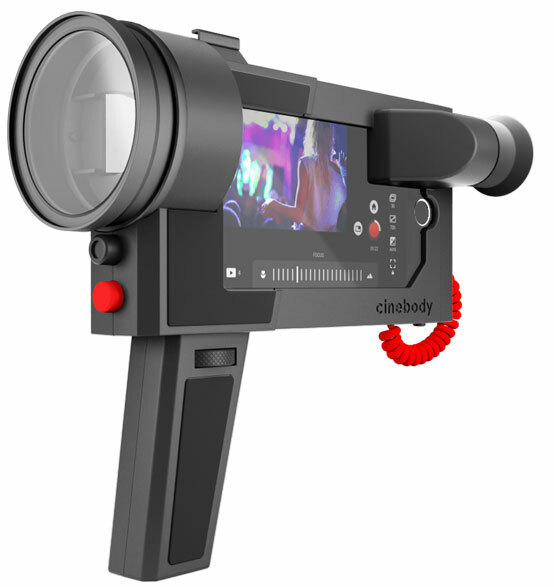 Meet the Cinebody: a smartphone case that turns your iPhone into a Super 8 camera. Once you slide your iPhone 6 or 6s into the case, close the latch, and connect the power cord, you will be able to control your camera and capture video like a pro. Just pull the trigger to start filming and let go to stop. 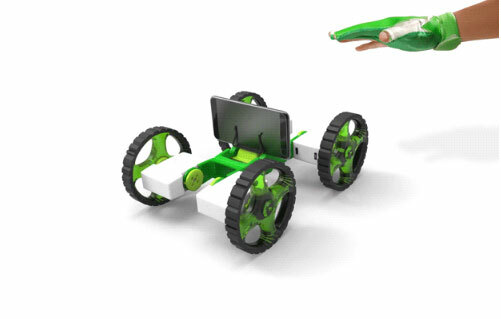 The Cinebody lets you mount lights, mics, and other accessories. The app will give you manual control over exposure and focus. You also get interchangeable 58mm lenses. Sets you back $199 at this time.